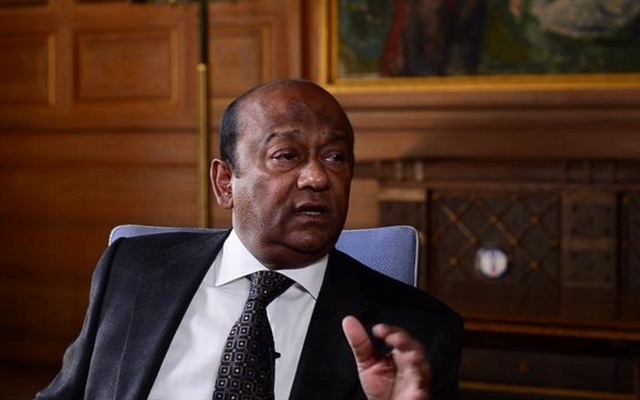 Anti-Corruption Commission (ACC) will quiz Transcom Group Chairman and chief executive officer Latifur Rahman on Thursday for allegedly earning illegal wealth, UNB reports. The ACC sent a letter signed by its deputy director Nasir Uddin to the Transcom chairman on Thursday (October 11) asking him to appear before it on Thursday (October 18), ACC public relation officer Pranab Kumar Bhattacharjee told UNB. Latifur Rahman will have to appear before the commission at its headquarters with photocopies of his national identity card and passport at 10 am to face interrogation over his and his family members’ alleged involvement in amassing illegal wealth and money laundering. The commission started the inquiry against Latifur after receiving complaints that he and his family members accumulated huge illegal wealth by evading VAT, electricity bills and gas bills of different companies of the group. ACC said there are also allegations of money laundering and government land grabbing against Latifur Rahman and his family members.